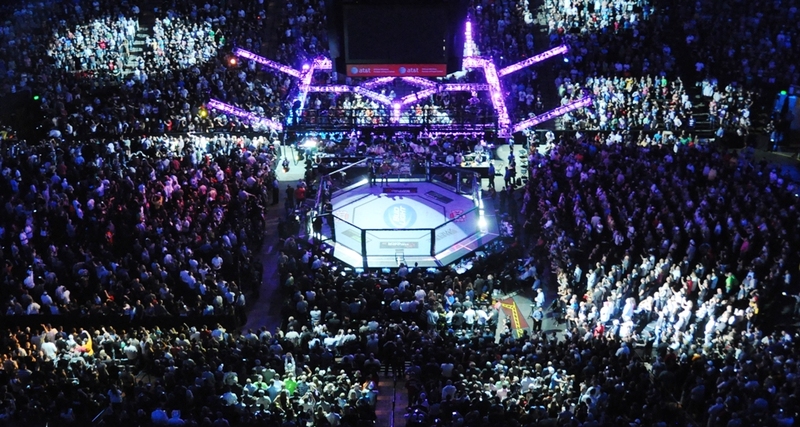 On Oct. 27, Bellator continues its stay in the Midwest when Kansas Star Arena in Mulvane, Kan., hosts Bellator 130. The last Friday show of the season brings Bellator’s weekly format to a close with four fights on the main card, including a light heavyweight championship headliner. 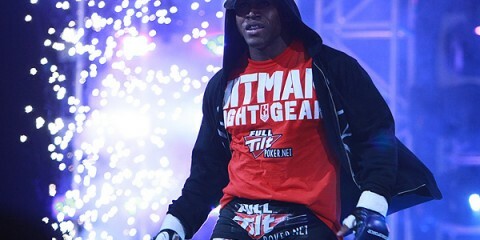 The main event will mark Emanuel Newton’s second title defense as the undisputed Bellator light heavyweight champion. In his third fight for the promotion, Linton Vassell will look to spur the upset as the challenger to Newton’s crown. 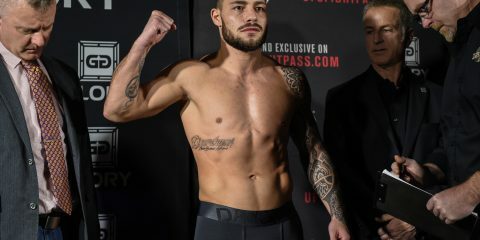 The co-main event features the return of Bellator veterans Rick Hawn and Dave Jensen. The two fighters are a combined 16-3 under the Bellator banner with three tournament championships between the two of them. 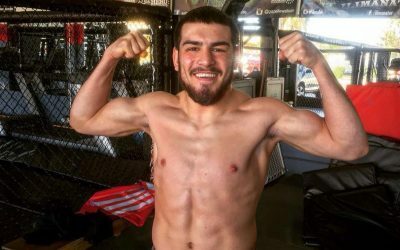 Two big players return to round out the Bellator card. At heavyweight, Bobby Lashley is back. He’ll face Karl Etherington. Etherington may not be the name the wrestler had in mind when he called out the best of his division following his win over Josh Burns, but Etherington, who has nine first-round finishes, poses a challenge nonetheless. Kicking off the evening’s main card, Marloes Coenen will introduce Bellator fans to the promotion’s new 145-pound women’s division when she meets Annalisa Bucci. 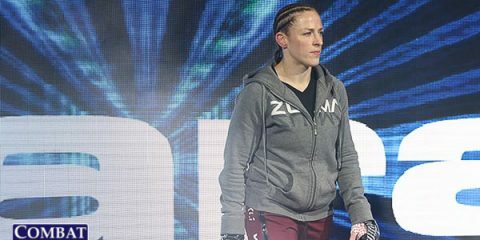 The fight will be Coenen’s return to the cage following her loss to Cristiane “Cyborg” Justino in July 2013 at Invicta FC 6. Bellator 130’s preliminary card starts on Spike.com at 7 p.m. ET. 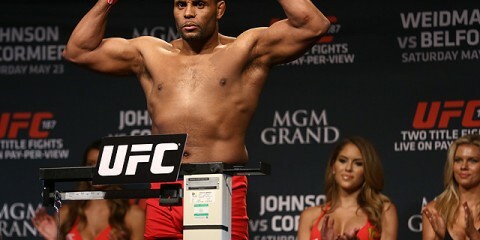 The main card airs on Spike at 9 p.m. ET. 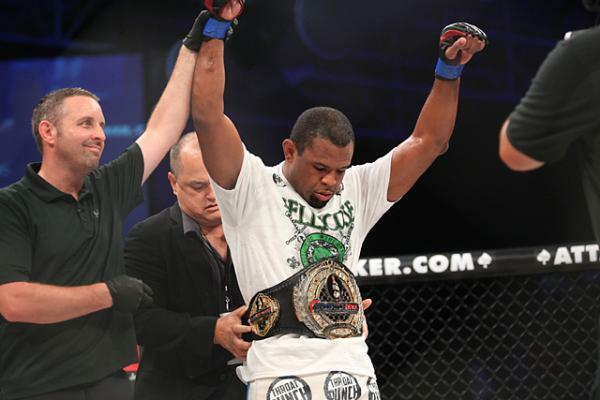 Champion Emanuel Newton returns to face Linton Vassell in the Bellator 130 headliner. Newton is also making his second title defense in just over a month, so fatigue could certainly become a factor. Newton is a tough guy to beat at any rate. He also seems to have become particularly enamored with the spinning back fist. 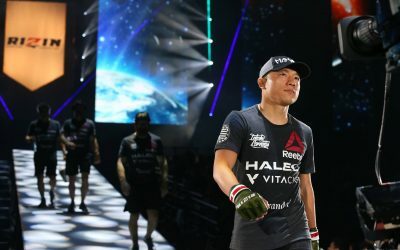 The 30-year-old earned his second victory using that particular strike when he connected with it against Joey Beltran at Bellator 124. The champion’s fight with Beltran left a lot to be desired, though. Newton seemed to struggle to apply pressure. 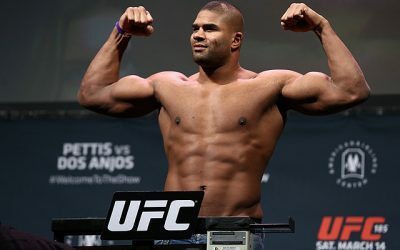 Newton’s striking has been a key factor in his last few fights, but his ground game is no joke. 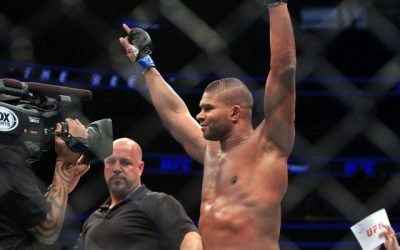 Newton has eight submission victories, and if the fight does hit the ground, Newton won’t be easy to submit. Vassell is another guy with well-rounded skills. 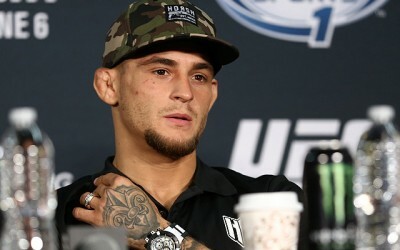 The 31-year-old has eight victories coming by submission, but prefers to stand and strike with his opponents. He is coming off a win over Virgil Zwicker in July. Vassell was quick to secure a takedown and took advantage of Zwicker when he gave Vassell his back early in the fight. It was textbook grappling for Vassell, who took the easy rear-naked choke victory. With such well-rounded games on display from both men, this fight comes down to who is better skilled overall. The nod has to go to the champion, Newton, who will claim the victory by way of a unanimous decision. Rick Hawn fights for the second time in 2014 when he takes on fellow Bellator veteran Dave Jensen. 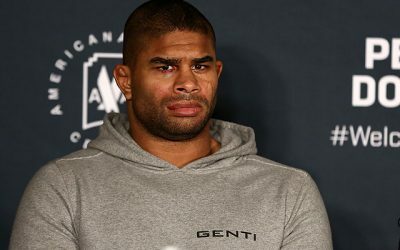 This will be Hawn’s first fight since losing to Douglas Lima for the vacant welterweight strap in April. Hawn combines Olympic judo with top-level knockout power. Despite the fact that he has zero victories by submission, Hawn can handle himself really well on the ground. He doesn’t like to stay on the ground too often, though, especially against skilled grapplers. Hawn’s fight with Brent Weedman at Bellator 104 is a perfect example. Hawn had Weedman on his back a couple of times in that fight, but he decided to let Weedman back up (once after Weedman attempted to submit him and Hawn escaped). Hawn’s crisp striking allows him to utilize his knockout power to its full potential. He doesn’t just wing punches. Instead, he does a great job utilizing his strikes to set up the big shot. Hawn has 11 victories by knockout and will certainly look to make that 12 come fight night. Jensen is a tough opponent for Hawn. The 35-year-old is currently riding a six-fight winning streak, but he has been out of action since March 2013. The long layoff could have an effect on his performance. Before his extended absence, Jensen certainly was a great fighter for Bellator. He remained undefeated through six appearances with the company. His only two career losses came against Kamal Shalorus and Ricardo Lamas back in his WEC days. Jensen is a wrestler, and he will look to bring Hawn down in this fight. Hawn’s judo may be enough to stop Jensen and keep Hawn standing, but Jensen is a tough guy to stop. Jensen is also active on the ground, where he’ll look for chokes. That should keep Hawn’s mind preoccupied with defending submissions if the fight does end up on the mat. Hawn is near the top of Bellator’s roster. He has the experience and resume to beat just about anyone. It’s not difficult to see either guy winning this fight, but Hawn is most likely to find his hand raised at the end of this contest. He’ll get a knockout in the third round. It will be a tough battle, and it’s certainly one to look forward to watching. Bobby Lashley makes a quick turnaround following his Bellator debut in early September. 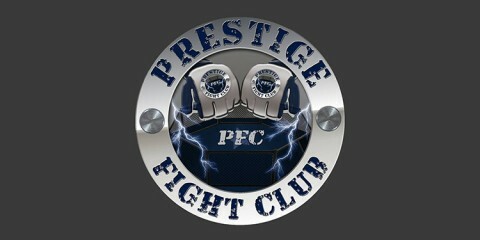 He is set to face Karl Etherington in his sophomore fight for the promotion. Lashley’s wrestling is his big strength. If the former collegiate wrestler is going to win this fight, it’s because he is going to be shooting for the takedown often. In his last fight, the 38-year-old repeatedly attacked opponent Josh Burns with the same keylock in an attempt to finish the fight, but to no avail. However, Lashley did end up submitting Burns with a rear-naked choke. It was a very underwhelming performance from Lashley against somebody he should have defeated with relative ease. Etherington sports an undefeated record. None of his fights have gone past the first round. Problem is, Etherington hasn’t fought since July 2013, so it will be interesting to see if the long layoff is detrimental to his success in the cage. The 39-year-old is another big guy who could certainly take away Lashley’s typical strength advantage. Etherington’s last fight for Bellator left a lot to be desired. His opponent, Jason Fish, was able to reverse him on the ground, bring him down and even hurt him. Etherington won the fight via first-round TKO, but he looked gassed after less than four minutes of action. Fortunately for Etherington, Lashley has had previous cardio issues. Etherington didn’t seem totally comfortable on his back against Fish. That could certainly prove to be an issue against a wrestler like Lashley. Etherington can get the knockout, but Lashley is going to take this fight to the ground and let Etherington wither away on his back before finally stopping the fight by TKO late in the first. Annalisa Bucci takes a step across the Atlantic Ocean for the first time in her career. Awaiting her in the Bellator cage is elite featherweight competitor Marloes Coenen. Coenen has been a top-ranked fighter in both the women’s 145- and 135-pound divisions. She was the Strikeforce women’s bantamweight champion before losing the title to Miesha Tate. Coenen is a very well-rounded fighter. A majority of her victories have been submissions—15, in case you were wondering—but her striking isn’t something that can be glossed over. The Golden Glory product has a very rich kickboxing background and has very sound striking. She doesn’t have knockout power, but her striking is enough to win fights. Bucci is a pure striker. She was a kickboxer before fully committing to MMA just a few years ago. The Italian is making her North American debut after amassing a 7-3 record overseas. Bucci knows how to stand and trade, and she could certainly put Coenen on her heels early. We have a saying in Italian that, roughly translated, means “break a leg.” When you want to wish someone good luck, you say, “In bocca al lupo” which literally translates to “in the mouth of the wolf.” Bucci is certainly stepping into the wolf’s mouth here by taking a huge step up in competition. Bucci is a good ambassador for Italian MMA, but Coenen will utilize her grappling to win this fight. Coenen takes the submission victory early in the second.